Sheffield indie rockers The Sherlocks have released their hotly-anticipated debut record Live For The Moment, with their distinct sound flowing throughout. 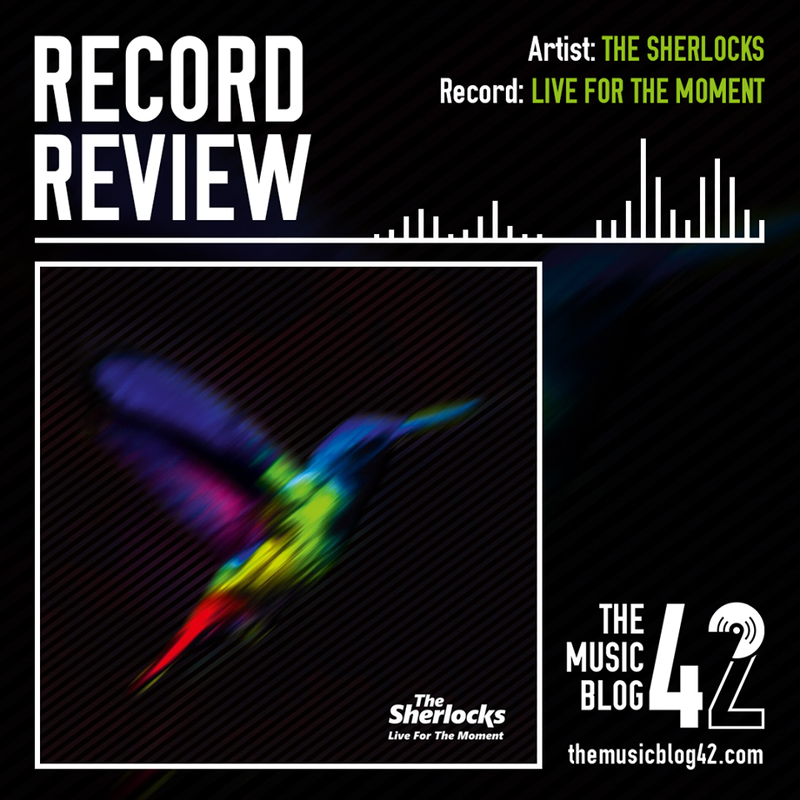 Live For The Moment is one of the most anticipated indie records of the year, considering the cult following that The Sherlocks now have after releasing incredible tracks like Last Night and Was It Really Worth It? which feature on the 12-track record. Mixed in with old favourites like the aforementioned tracks are new tracks, most notably the huge anthem Chasing Shadows and the slow groover Motions. Some really strong tracks from a soon-to-be huge group. The incredibly catchy guitar riffs and chant-able lyrics echoes previous work from The Enemy, The Libertines and their Sheffield counterparts Arctic Monkeys. And having been the first unsigned band to sell-out hometown venue The Leadmill since the international heavyweights, it’s quite clear they’re on to big things. Their ability at crafting these tracks, especially with the simplistic but clever lyrics, shines through on arguably their most successful track to date, the titular track Live For The Moment, and also the record opener Will You Be There?, which in my opinion is the best track on their debut. There’s no doubt that The Sherlocks are the next big thing on the indie music scene. With their old-school indie sound tailored for a new audience, and after supporting Kings of Leon and Richard Ashcroft on their respective tours, it won’t be long before we see them headline their own arena tour judging by this debut.